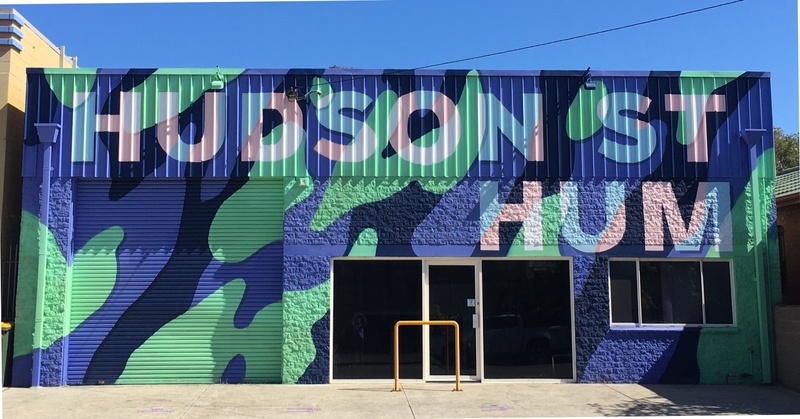 Here, at Hudson Street Hum, we fully understand and appreciate that protecting the privacy of all personal details you supply is our priority and is key to building our relationship with you. Your interest in a particular workshop / class / event type. Collecting your information allows us to send you updates via email and provide a better user experience, including customising content for you. 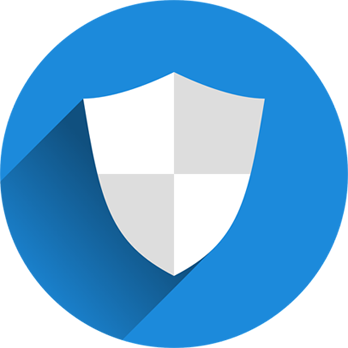 We take reasonable security measures to protect your personal information from misuse, loss, unauthorised access, modification or disclosure. It is stored in electronic data bases requiring logins and passwords. Our employees and contractors having access to the databases are subject to confidentiality obligations. We do not sell your information to third parties or allow others to use it, we treat it as confidential.